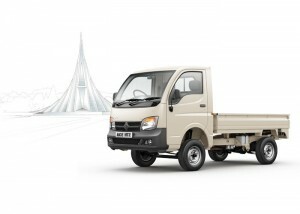 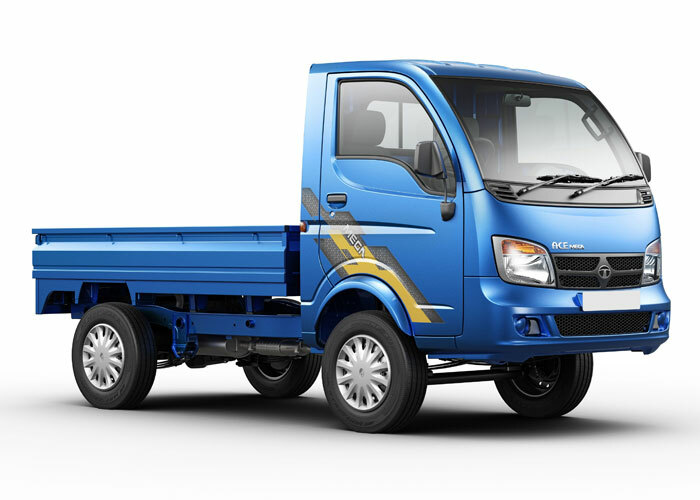 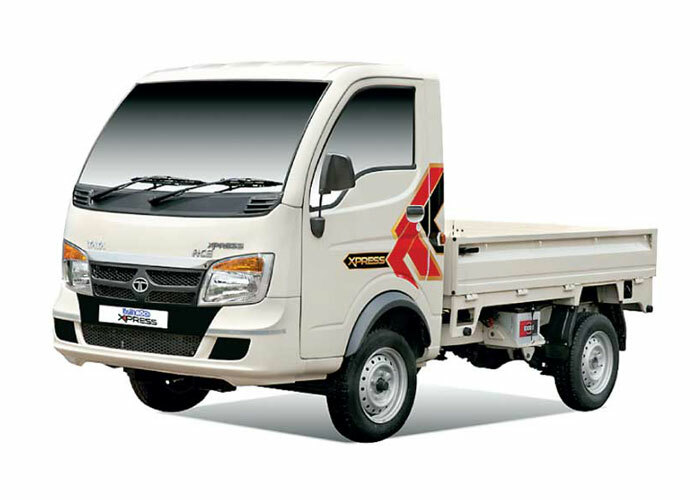 Tata Ace SpecificationsThe mini-trucks that changed the face of the sub 1-tonne goods transportation, Tata Ace is a by-word for reliability. 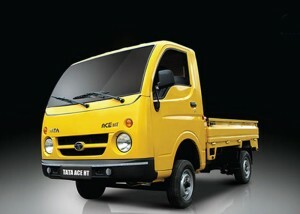 It offers superior safety, versatility, ease of maintenance, style, comfort and cost-effectiveness. This mini-truck maximises fuel efficiency without compromising on its performance.